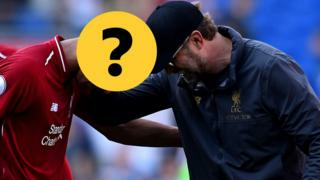 Great Britain Paralympic sprinter Richard Whitehead tells BBC Sport he wants to "sign off" at the 2017 World Championships in London. 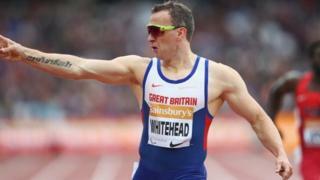 Whitehead, 39, stormed to victory at the IPC Grand Prix on the final day of the Anniversary Games on Sunday. The London 2012 gold medallist won the men's 200m T42.